Kto jest kandydatem? Czy to jest bezpieczne? Czego się spodziewać w trakcie i po? IDEAL FAMILY EYE CARE is Chicago’s premier provider of eye care services and treatments. Our office serves the entire Chicago and all surrounding areas. Our on-site doctors together with experienced opticians offer complete optical and medical services. Whenever you need stylish glasses, contact lenses, Lasik consultation or need treatment for any ocular diseases such a as glaucoma, red eye, allergy, dry eye syndrome. Ideal family Eye Care offers all services that are necessary to keep your eyes healthy and strong! We believe that eyes are the best source of information about your health. Therefore, to provide our patients with the best eye care available we use the newest diagnostic technologies and optical lenses that are available at the market. We understand that best eye care also means being treated with excellence and compassion – something we provide to all of our patients. Our highly trained eye care professionals have the passion and experience to treat your eyes quickly and effectively. We believe in Holistic preventive medicine offering consulting on healthy eating and proper vitamin supplementation that are based on research and effectiveness. 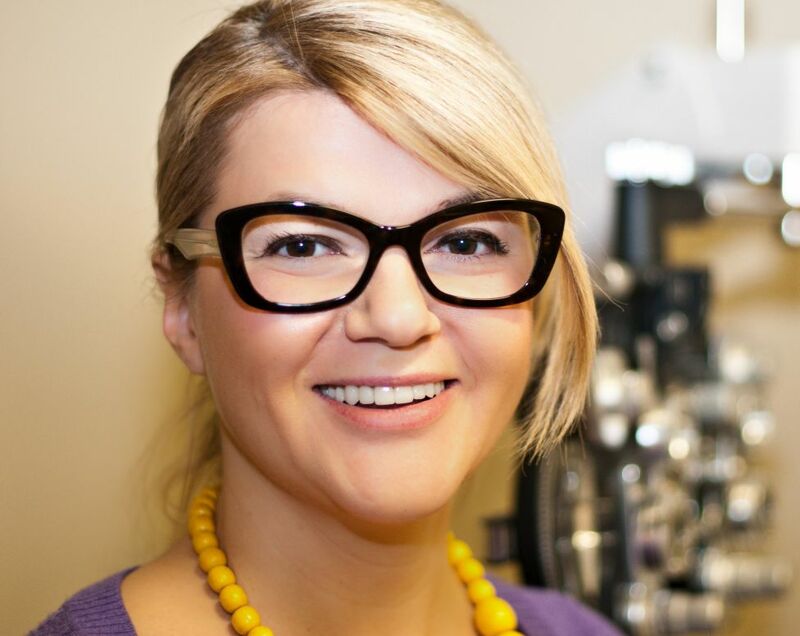 Dr. SylwiaSzewczyk is the founder of IDEAL FAMILY EYE CARE. Dr. SylwiaSzewczyk graduated with honors from Loyola University of Chicago and then earned her Doctorate degree from prestigious Illinois College of Optometry. Dr. Szewczyk is followed by many of those patients who trust her not only because of her knowledge but also her personal touch that she gives to all of them. Dr. SylwiaSzewczyk is a member of American Optometric Association, Illinois Optometric Association, Polish -American Medical Society and Lions Club. Believing that ” the eyes are the window to the soul” she was always fascinated by visual system that can reveal much not only about condition of the eye but also the patient’s overall health. During her education and completion of intensive internship program at Illinois Eye Institute, Hines Veteran Hospital, Tallahasse Veteran Hospital she acquired excellent knowledge and practical experience in treatment of many ocular diseases such as Glaucoma, Eye Infections , Dry Eye Syndrome , Diabetic Retinopathy or Age Related Macular Degeneration. During these programs she was also trained at Midwest Eye Professionals, which is one of the leading laser centers in Illinois where she examined patients who were candidates for either laser eye correction or cataract surgery.